brand has been conferred the distinction. comprises part of the initial asset portfolio of OUE Hospitality Trust. that set the benchmark of the local hospitality industry." 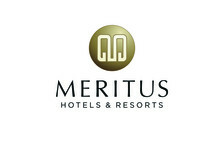 For more information on Meritus Hotels & Resorts, visit www.meritushotels.com.